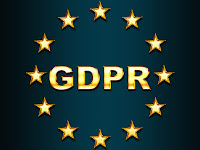 The European Union's GDPR (General Data Protection Requirement) goes into effect at 12:00 a.m. EDT on Friday, May 25, 2018. The E.U. and it's GDPR and I do not have a good working relationship. They make unclear demands which require me to spend time trying to discern exactly what I need to do (or whether I don't need to do anything) to be compliant with their requirements. And if that's not bad enough, I don't live in any country in the European Union yet I must submit to their requirement if I want to welcome individuals from those countries to my blog. (If you're a reader who lives outside an E.U. country, the GDPR won't effect you at all--unless you have a blog or other website, and then you may need to make it compliant.) I'd like to turn my back on the whole situation and have it disappear. Regarding what bloggers need to do, some say nothing, that only business websites need to meet the GDPR. Others suggest that any personal information blogs may collect requires compliance by the blog owner. As I understand it, one of the major concerns the GDPR addresses is the collection, storage, and sharing of personal information. Citizens of the E.U. countries have the right to give permission for their personal data to be collected, know what data is collected, and know how it will be used. The uncertain part for a small blogger like me is learning exactly that data my blog collects. The information below is accurate to my current knowledge. Comments. These usually include the name, email, and IP of the person commenting. That comment comes to my email and may include your email address. At that point I can choose to respond to you via email or delete your email and go to the post in my blog and respond there. I have not saved these email addresses unless we begin a correspondence. However, if you have a blogger account your email address may be available in your profile. If you leave an anonymous comment on this blog, I receive no information. Traffic Stats. Because this blog is hosted on Google's Blogger platform, Google collects traffic stats. They are available to me only as collective numbers and percentages, not as individual entries that I can review. I have no way of knowing who visits my blog. Facebook Gadget. You can follow this blog's Facebook page if you have a Facebook account but on this blog I see only the number of Facebook followers. Follow Gadgets. On my sidebar are gadgets to follow this blog via Bloglovin', Feedly, and email. To follow via the first two you need an account. On this blog I receive no information about who follows either of those two. If you follow via email, Google's Feedburner tells me the number of people who have asked to receive blog posts via email but gives me no personal information about who they are. 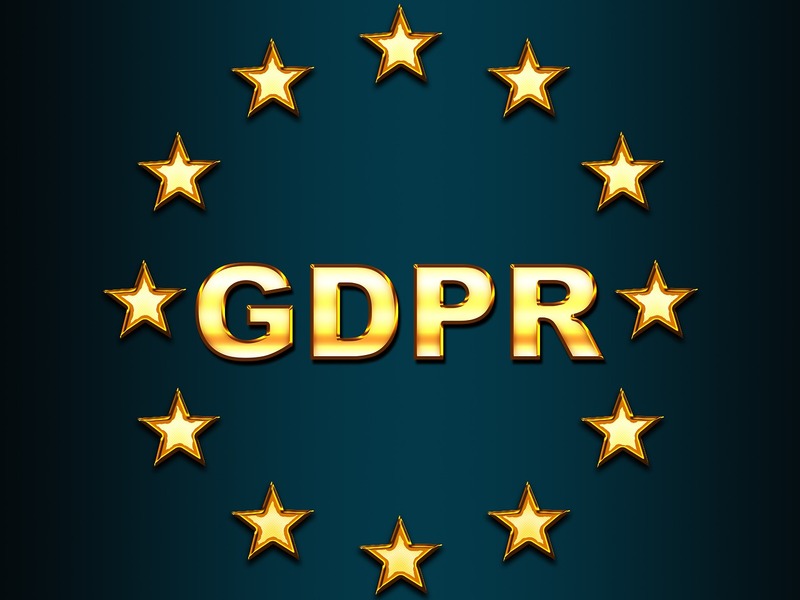 These are websites and articles I consulted in trying to decide what to do about the GDPR As I continue research and find additional helpful articles, I'll add them to this list. I have read that if a website is not compliant the owner will be contacted with a warning. What are the chances that a tiny blog like this will be noticed by anyone in the E.U.? But I'm not taking chances. A warning is better than a huge fine. Oh Nancy, I love what you wrote. I knew a few weeks ago, you were writing something, but just now, I decided to work on my blog, so I turned here to see what I should do. But just prior, I looked at about 10 blogs, and only two had statements, the others nothing (including a big name blogger). Isn't your blog through Google Blogger? I thought they wrote me a message stating, "As a courtesy, we have added a notice on your blog to explain Google's use of certain Blogger and Google cookies, including use of Google Analytics and AdSense cookies, and other data collected by Google. Thank you, Barbara. I've emailed a response to you, answering your questions.